Excellent waterproof, extra soft and comfortable. 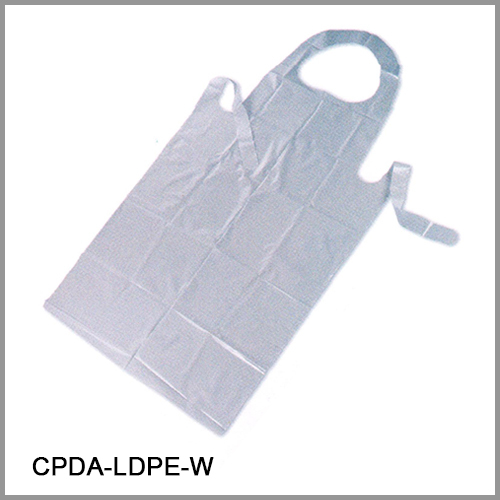 These aprons are a cost effective option for protection against spills and contamination. Size : 32" x 54"